There needs to be a checkbox for "Amazing". hey, at least it's accurate. 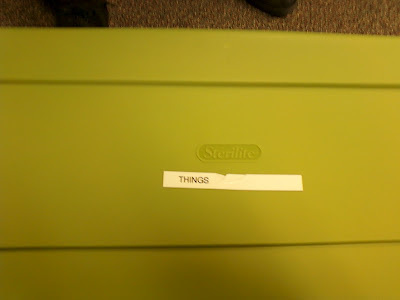 One of the bins *was labelled.